I love investigating interesting analogs to see whether there is some deeper causality. This is one worth pondering for a little while. So what’s your most impoartant advice to investors now? 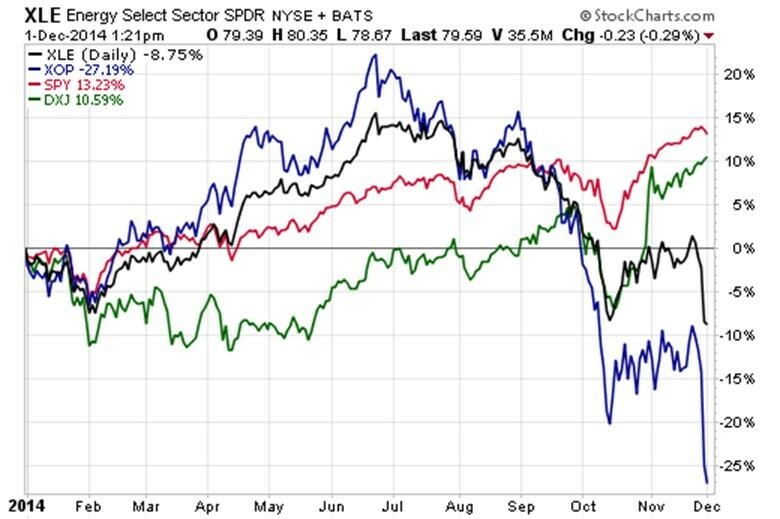 Lastly, according to David Kotok you should sell oil related ETFs XLE and XOP. Would have been great advice in June this year. Not sure that useful now but who knows Crude could continue to make new multiyear lows.